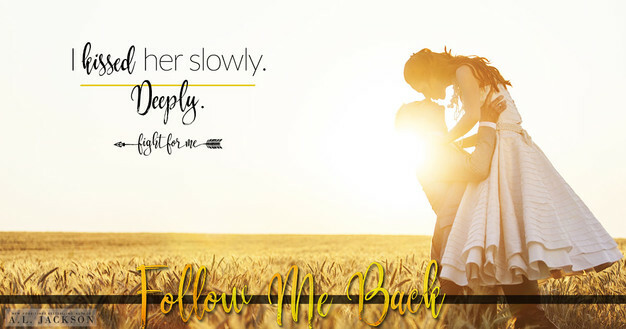 Follow Me Back, a stand-alone romance in A.L. Jackson's Fight for Me series...Coming February 5th! I fell for this book and these characters HARD ((YES, YES, there's a chance it may be my favorite!)). There is just something so sweet gliding beneath all the sexiness that drew me deeper and deeper into these characters with each line I wrote! I absolutely CANNOT WAIT for you to meet Kale and Hope on February 5, 2018! 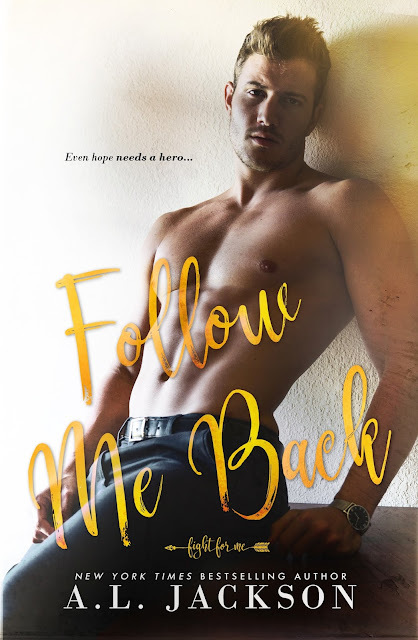 Don't miss our amazing giveaway going on to celebrate the FOLLOW ME BACK Cover Reveal!! 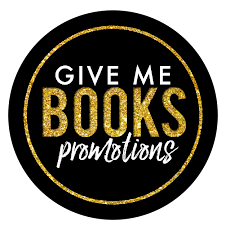 Grand prize includes a Kindle Fire HD 8, a signed Show Me the Way Paperback, plus a $25.00 Amazon Gift Card!! Heck yes! 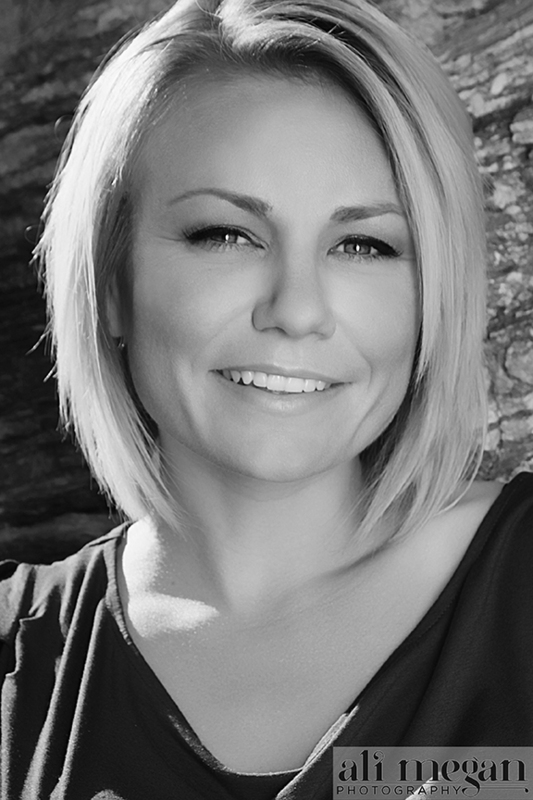 Be sure not to miss new releases and sales from A.L. Jackson - Sign up to receive her newsletter or text “aljackson” to 24587 to receive short but sweet updates on all the important news.